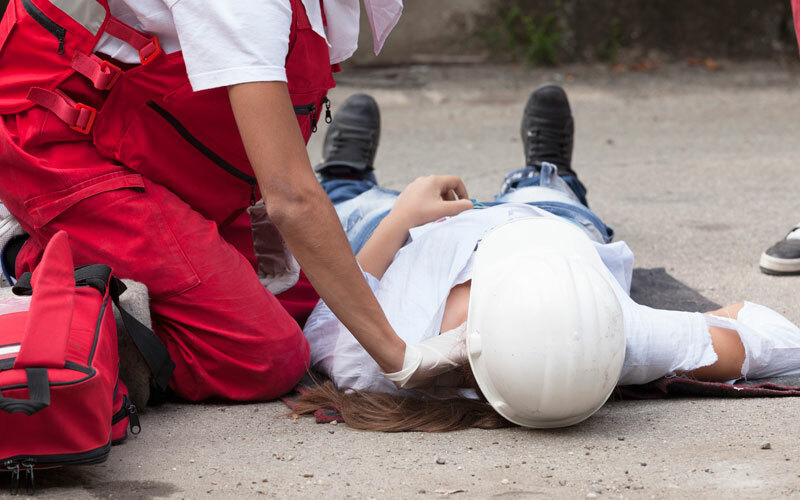 If you are injured due to a workplace accident. you do have legal rights to proper medical care after a workplace accident. If you have been injured in a workplace accident in California, you may have already attempted to seek medical benefits. This process is often made difficult, though. At Koszdin, Fields, Sherry & Katz, we have seen many cases where people have struggled due to roadblocks. Often, you will not get to choose what doctor you use. You will have to use one appointed by your employer. In addition, you may be denied services or coverage for essential medical treatments or equipment. The process can be harrowing. However, you do have legal rights to proper medical care after a workplace accident. According to the California Department of Industrial Relations, you have the right to have all reasonable, scientific-based medical care and procedures covered by your employer if you are injured due to a workplace accident. Treatment guidelines are found in the medical treatment utilization schedule, but a doctor can prescribe other treatment options outside of the MTUS if they are scientifically based. Your employer’s claim administrator has the final say on all medical benefits and payments made. While he or she must follow the MTUS, anything outside of that may be left to interpretation. There are also limits in place of certain treatments, such as chiropractic care. Care must be authorized within one day of you reporting your injury unless it is an emergency, then immediate care is authorized. In some cases, medical benefits may be denied, but you do have the right to appeal such a decision. To learn more about medical benefits and your rights, please visit our website.